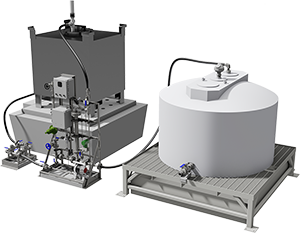 Material Mixing and Fluid Handling | Wave Control Systems Ltd. 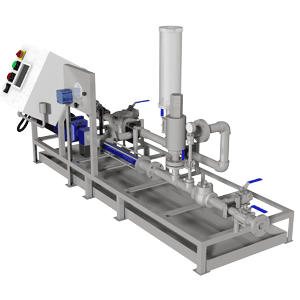 Wave Control is your single source for fluid handling and control. We can engineer, fabricate, install, and maintain a full array of equipment ranging from conveyance and mechanical handling systems for dry and liquid products through to the mixing, batching and dosing of the final product. 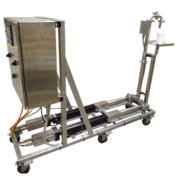 Wave Control can build, test, and operate economical in-house prototypes or pilot equipment prior to advancing to a final design to ensure the process will provide you with the intended results. This approach can provide a more cost effective, efficient final system design.